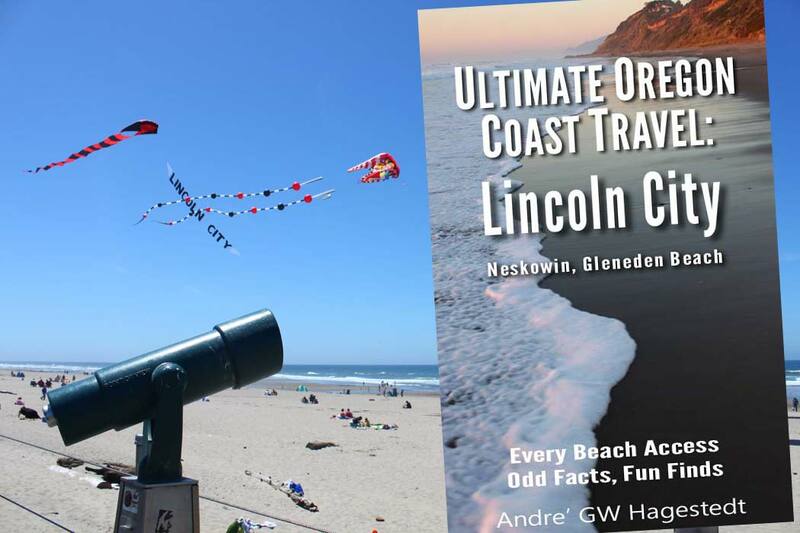 The Lincoln City book snagged the #1 new release category in Kindle's Pacific U.S. Regional Travel!! See the others books as well in the series.